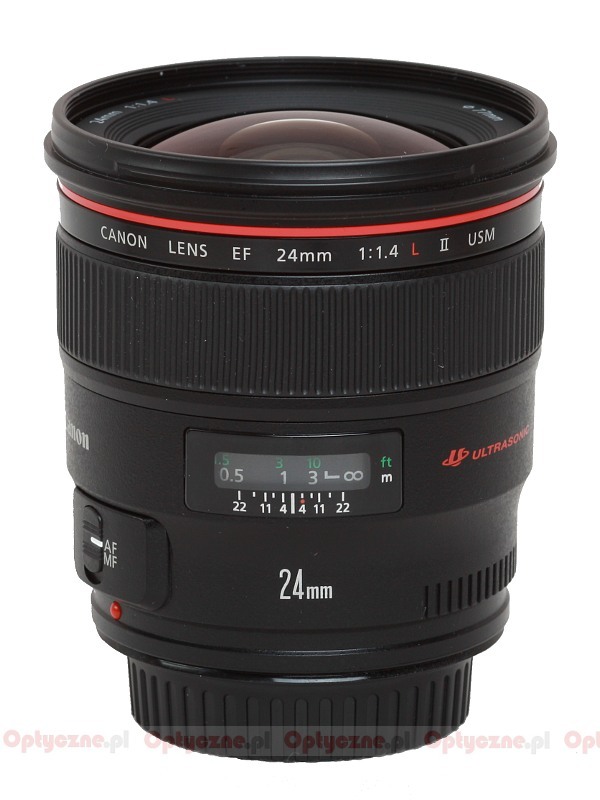 In 1997 Canon launched an EF 24 mm f/1.4L USM lens on the market. 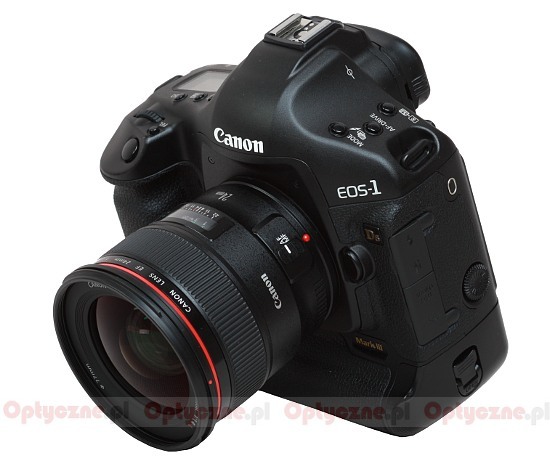 With such parameters, that device was a real treat for many professional photographers. A full frame lens with the angle of view of 84 degrees and f/1.4 aperture to boot made an incredible impression on everyone. Especially that it was virtually a class of its own for a very long time. Sigma tried to get close to these parameters, constructing an 1.8/24 model; so did Pentax, presenting a 2/24 instrument. None of reflex cameras producers, though, was able to offer f/1.4 aperture with the focal length of 24 mm. 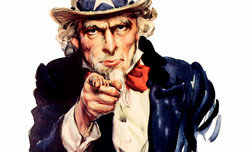 You can add here another thing. 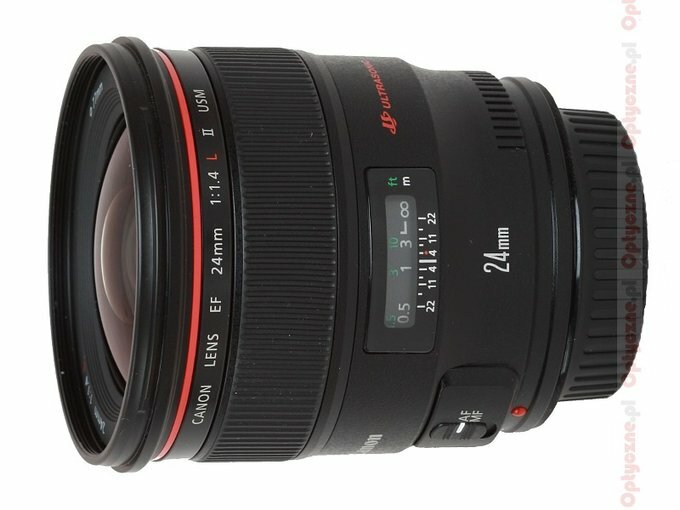 A 24 mm focal length lens is a journalistic lens on full frame, which can be also used for landscape or architecture photos. On the other hand, though, the same applications are available for the owners of an APS-C format sensor camera in the shape of a wide angle, fast classic device. It will give you an angle of view of 59 degrees and, considering its fastness, it might become a lens you would hate to detach from your camera body. The lens was lent for the testing purposes by the RTV EURO AGD shop.